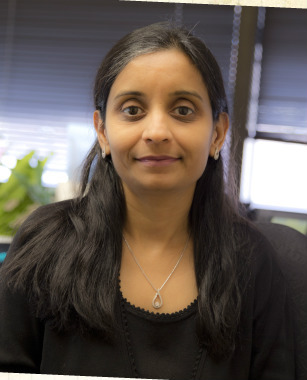 The newest member of our team, Megha, joined the firm in the fall of 2014. Megha brings a vast amount of both corporate and individual tax experience to the firm from her previous CPA firm work. In addition to her strong tax background, she has also worked in the auditing, payroll, tax planning and bookeeping areas over the last 10+ years for various institutions. Megha lives in Centerville with her husband and two children.